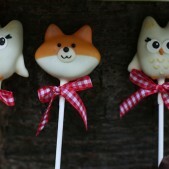 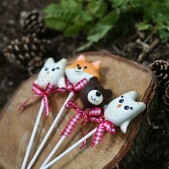 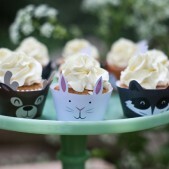 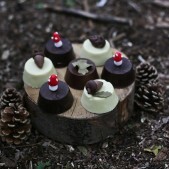 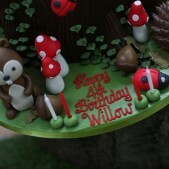 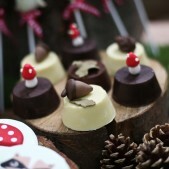 For a magical forest or woodland theme birthday party, take a look at our inspiration gallery. 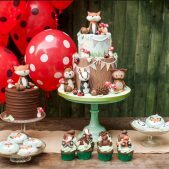 The Great British countryside is beautiful and it provides incredible inspiration for an unforgettable woodland themed party. 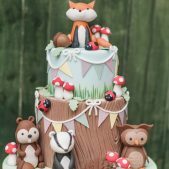 Whether you have a boy or girl who loves the natural world or you’re just looking for a creative way to have the party outdoors, a forest or woodland themed birthday will be fantastic. 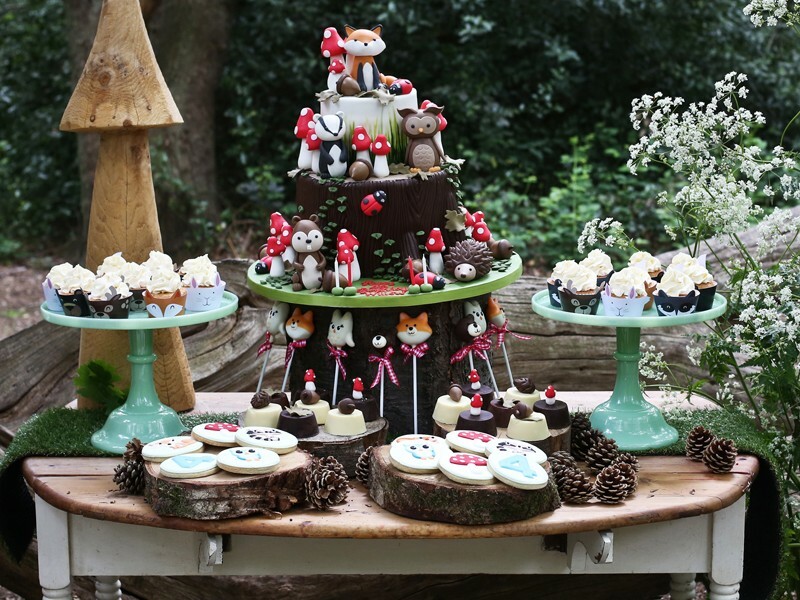 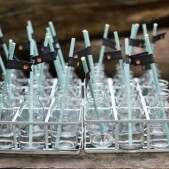 You could choose to have your party outside with a campfire or decorate the inside of your house like an enchanted forest – there are hundreds of fantastic ideas and Cakes by Robin can provide you with a range of cakes and cookies to impress the guests and help you have an amazing time. 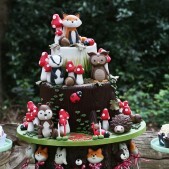 So much of the natural world lends itself to creative cake designs; the possibilities are truly endless. 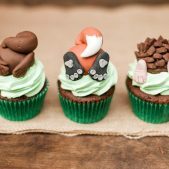 Whether you would prefer one cake incorporating a number of aspects of the woods or perhaps individually decorated animal cupcakes, the kids will love it. 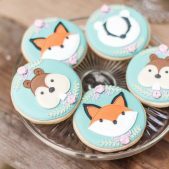 Utilise the colour palette of the countryside – greens and browns with little splashes of colour – and how about going with rustic wooden platters to serve the treats on? 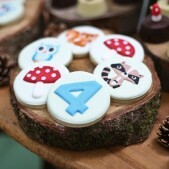 Cookies can be a great addition to your woodland party whether you serve them at the party itself or put them in a party bag to take home as a memento of the day. 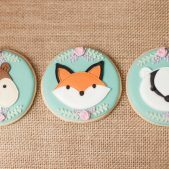 Wow children and adults alike with handcrafted cookies in the shape of cute woodland wildlife like foxes, ladybirds, hedgehogs and badgers. 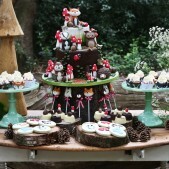 With fun games to play this can be a truly magical experience, so take a look through our gallery below for ideas and inspiration for your perfect woodland party. 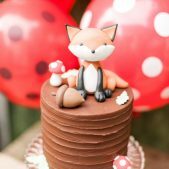 Cakes by Robin can create customised cakes, cookies and treats to bring your party to life – just contact us today on 020 8874 4616 to talk through what we can do for you.